Hot Shots tournaments are a great way for kids to start their tournament and competition pathway in a fun relaxed environment. All matches are round robin and have sections based on age groups and level, using Orange or Green tennis balls. Orange ball tournaments use a modified court size and net height, while green ball events use a normal size court. Both singles and doubles matches are played and it is our clubs way of introducing kids to weekend junior competition. A Vida coach was present on each of the courts, to make sure all matches ran smoothly and to help out the kids with scoring if needed. Despite the hot temperatures, there were still some incredible rallies and as always great sportsmanship shown all day but most importantly all the kids had a great time. Coaches did their best to keep all the kids cool during the day, using the watering hoses to give the kids a nice well earned cool down. There were four different groups, (1 green and 3 orange) who played singles and doubles matches over a two hour period. 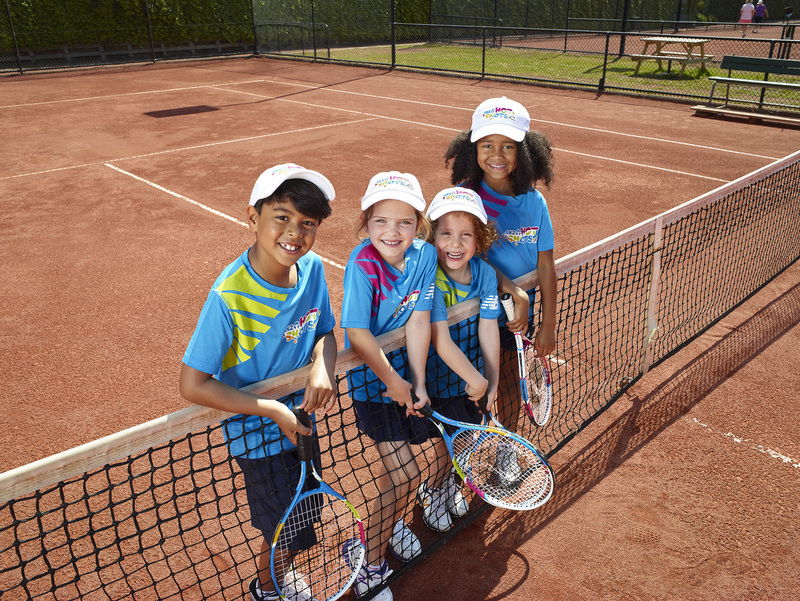 Matches are played to time enabling all kids to play as much tennis as possible.